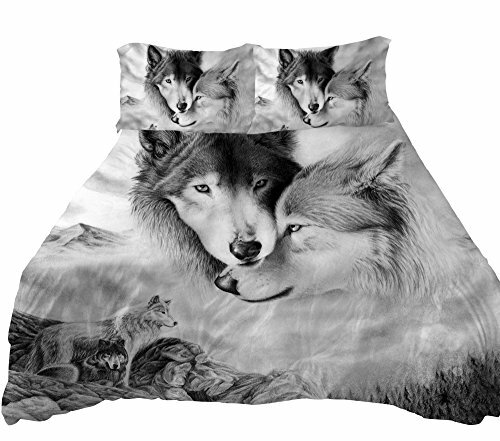 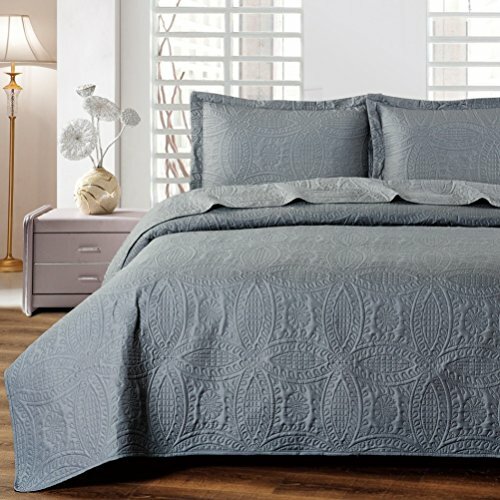 New (2) from $69.00 & FREE shipping. 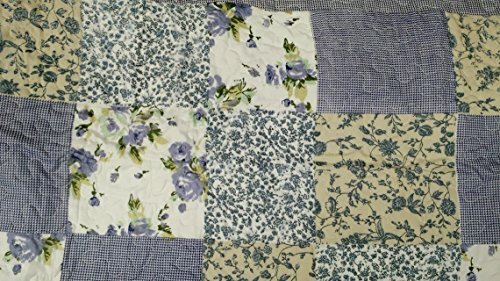 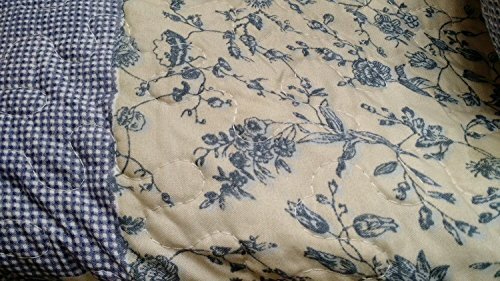 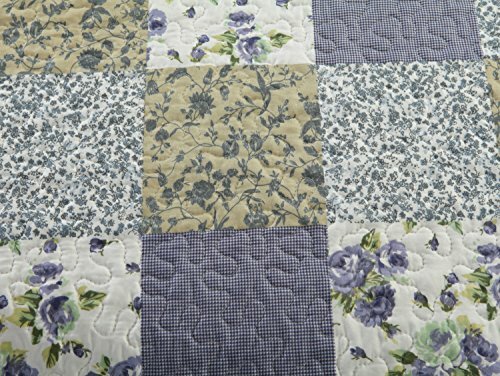 100% PolyesterImportedFeatures lovely brightly toned periwinkle blue flowers with multiple patchwork squares and on the reverse side of the spread is very detailed crisscross lines all over the backside.Lovely addition to any sleeping space! 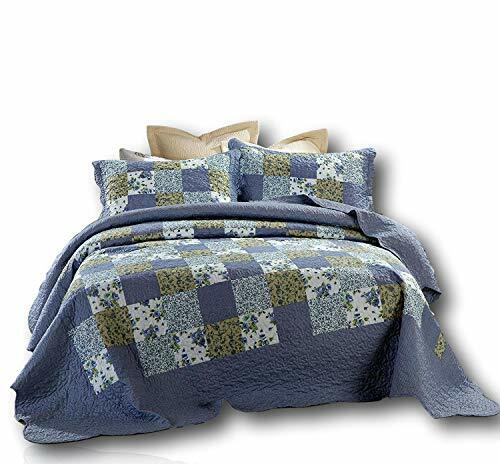 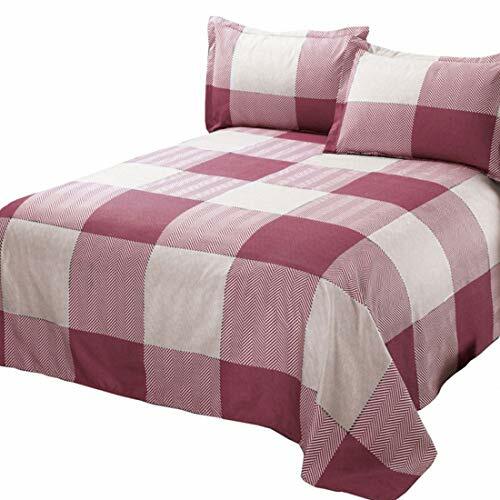 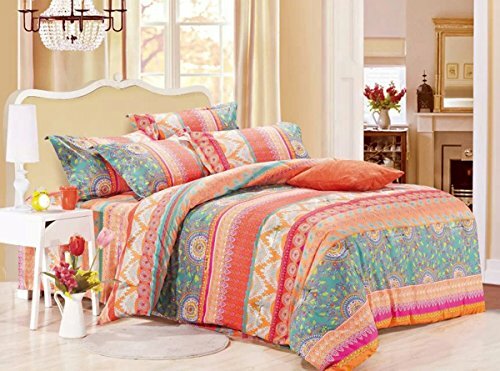 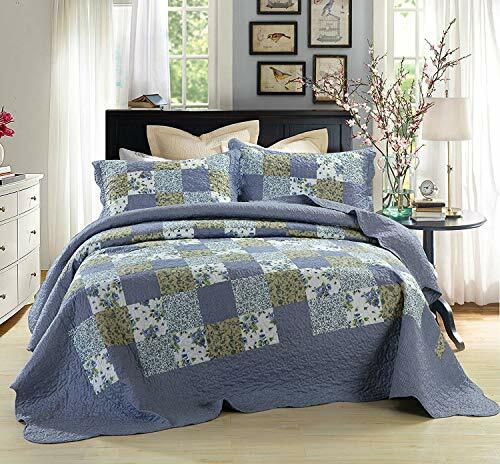 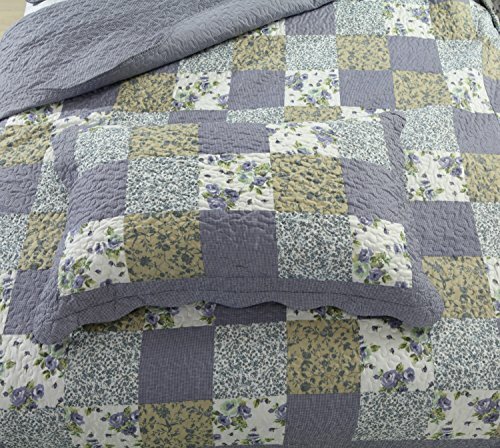 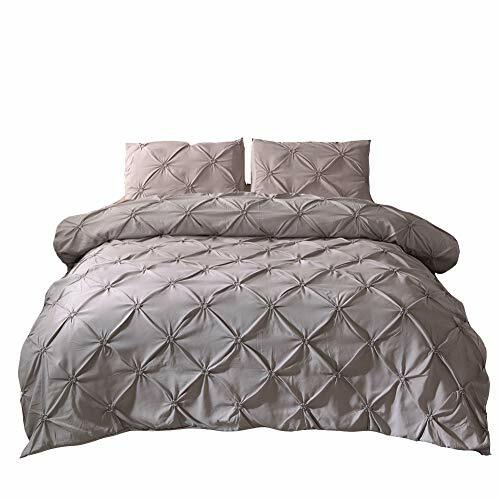 Ideal for warmer climates - Perfect for the spring, summer & autumn seasons!Included - Twin Quilt -70" x 90" and One Standard Size Pillowcase/Shams -20" x 26"Quilt Material - Fabric: 70gsm, polyester microfiber. 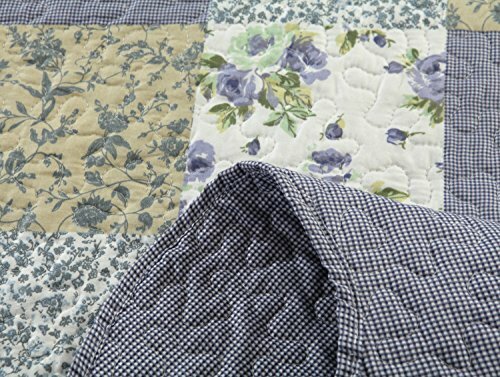 Filling - 220gsm, 50% cotton & 50% polyester.Washing Care Instructions - Machine Wash Cold, Do Not Bleach, Tumble Dry in Low Cycle & Remove Promptly.